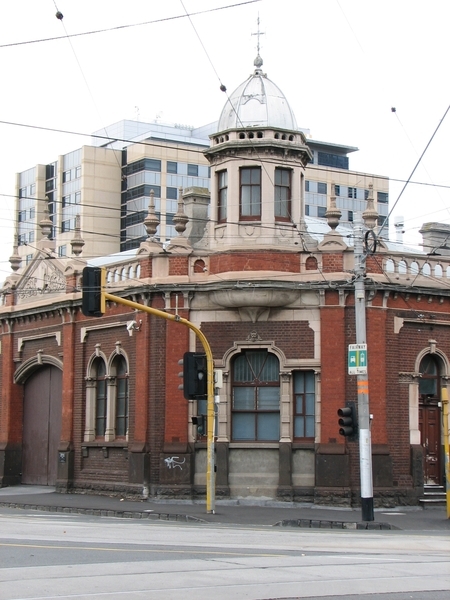 The former Nicholson Street Cable Tram Engine House, was built in 1886-1887 for the Melbourne Tramway Trust who leased it to the Melbourne Tramway and Omnibus Company. The building was designed by Alexander Davidson, an architect in the employ of the trust, and built by Martin and Peacock at a cost of 11,137 Pounds. The building was the third, and one of the biggest, of twelve engine houses on the cable system, of which eleven were built for the trust and one for the independent Northcote system. 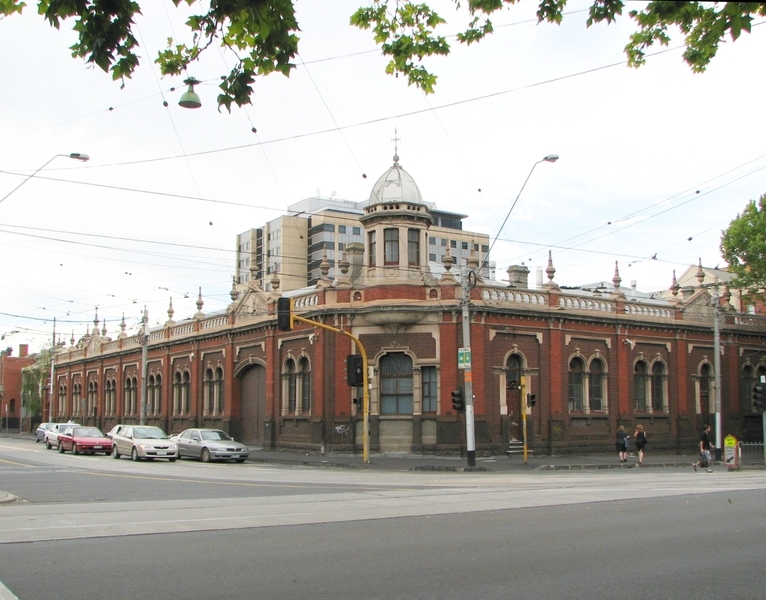 The Nicholson Street building drove three cables and was the last operating engine house in Melbourne, operating until 26 October, 1940. The building is finely detailed, with the window sills and supporting volutes in blue-stone, while the window dressings, representative cement cable and brackets are in pre-cast units. The facade is in two-tone brickwork with the piers in brighter red. 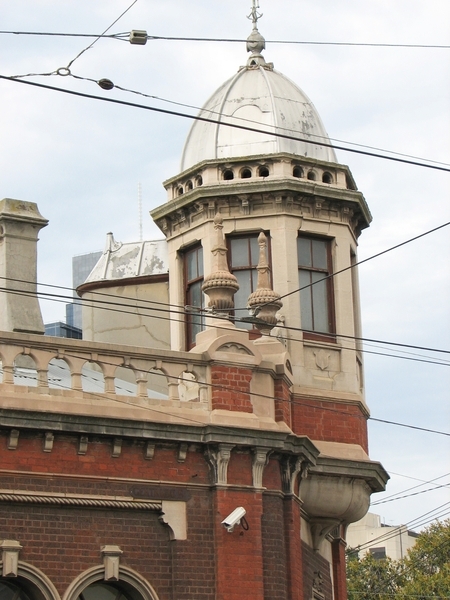 The MMTB building is of historical and architectural significance to the State of Victoria. 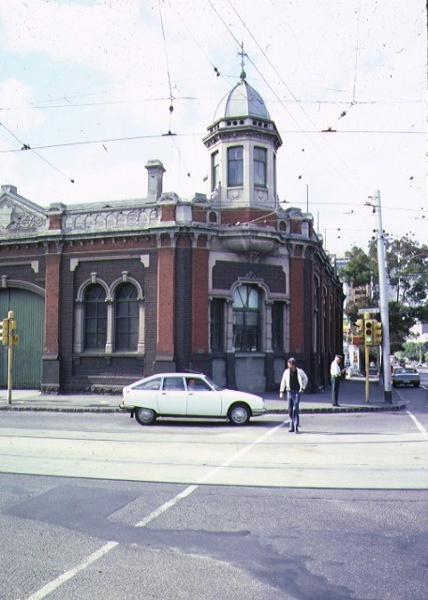 The MMTB building is of historical significance as an important surviving element of what was once the world's largest cable tram system, and also as the last operating engine house in Melbourne. 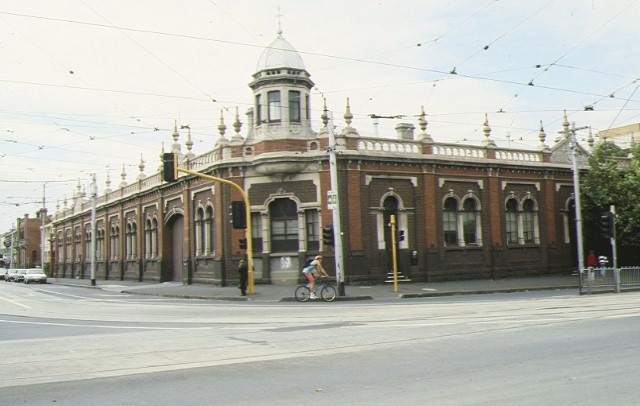 The Engine House is a symbol of an important phase in Melbourne's transport history and the development of the city, a phase which saw mechanical power supersede horse power on Melbourne's streets and allowed further development of the city's outer reaches. 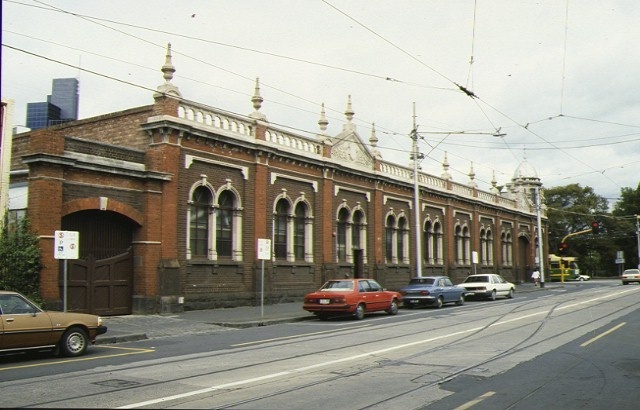 The Engine House and the tram routes that it serviced made the corner of Nicholson and Gertrude Streets a focal point for the city and provided an impetus to the development of the commercial precincts of Fitzroy. The Nicholson Street Engine House was one of the biggest engine houses, driving three cables, the longest one extending to 23,880 feet. Out of the six surviving substantially intact engine houses, the Nicholson Street building is the best, most complete example. The Nicholson Street Engine House was the last operating engine house in Melbourne, finally closing on the 26th October 1940. Historic Building No. 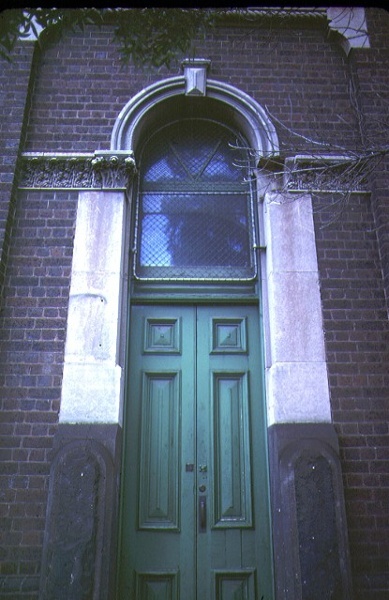 584 Former Cable Tram Engine House, corner Gertrude and Nicholson Streets, Fitzroy (to the extent of the total building and land entered in the Register Book as Volume 1821 Folio 077).